Takeover Day at Gwynedd Archives. Kids in Museums accepts no liability for any loss or damage to any person incurred as a result of reliance on information contained on this website. By logging on to the website, you will be assuming all risks associated with using the site including risks to your computer, tablet or phone, software or data, being damaged by a virus that might be transmitted or activated by your use of the Kids in Museums website. Event details on the site are subject to change without prior notice. Kids in Museums is not responsible for the content of any linked sites or resources. You access third party material at your own risk. A link from the site does not constitute endorsement of the material by Kids in Museums. This website is intended for non-commercial use. Unless otherwise stated, the copyright for all text and images on this website belongs to Kids in Museums. You can print and download images from the website for personal use. All copies must retain the copyright and intellectual property notices contained in the original material. No part of this site may be reproduced without written permission from Kids in Museums. 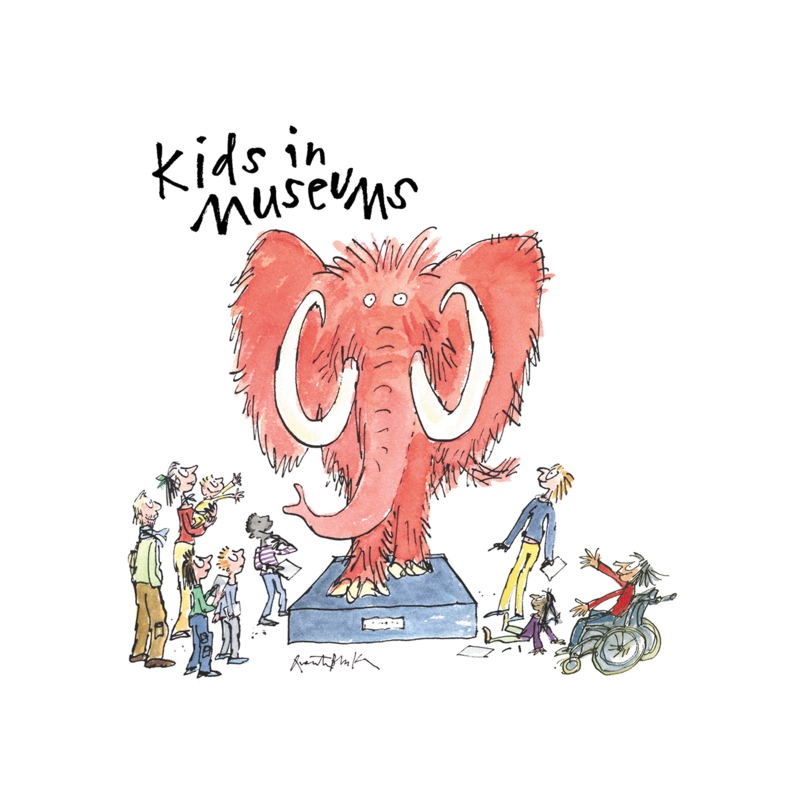 Kids in Museums welcomes comments and feedback on its work. We aim to treat all comments consistently and professionally and will reply within 14 days of receiving feedback. If we are not able to reply within that time, we will keep you informed about when we will be in touch. Find out how to get in touch with Kids in Museums.